Atletico Madrid midfielder has told club hierarchy that he wants to leave the Spain capital in the summer and join Manchester City. Manchester City have been linked with the 22-year-old and the Spanish midfielder has made it clear that he wishes to play under Pep Guardiola, according to El Transistor. 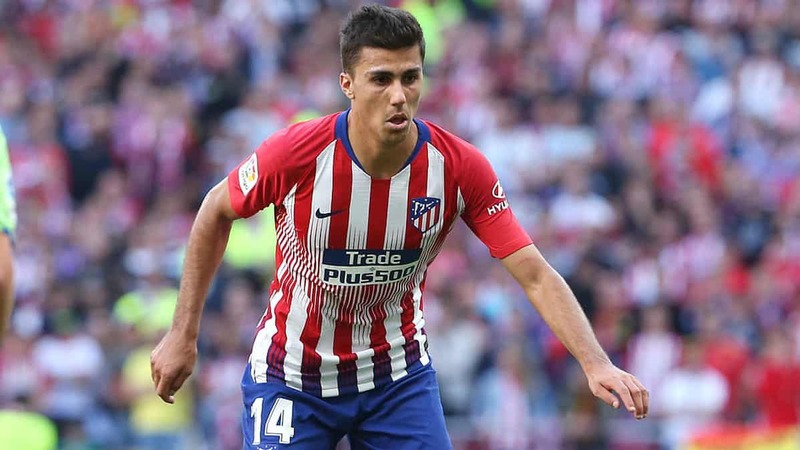 Rodri joined Atletico Madrid from Villareal last summer and has made 40 appearances. He also has made six appearances for Spain national team. The 22-year-old’s deal with the Wanda Metropolitano club expires in 2023. According to Transfermarkt, his market value is €60m.